Multi-Award winning actress who is best known for portraying a role of Galina Red Reznikov on the popular series, Orange Is The New Black is none other than, Kate Mulgrew. Similarly, she is one of the leading characters of the science fiction series, Star Trek: Voyager. Kate Mulgrew married two men named Tim Hagan and Robert H.Egan. However, both the couple's relationship ended up with a divorce. Katherine Kiernan Marie Kate Mulgrew was born on April 29, 1955, in Dubuque, Lowa. She is a daughter of a contractor father, Thomas James Mulgrew II, and artist mother, Joan Virginia Mulgrew. Kate holds an American nationality and belongs to white ethnicity. 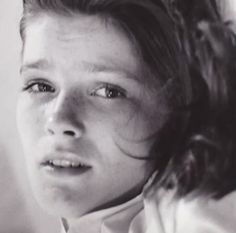 Orange is the New Black actress, Kate Mulgrew at the age of 12. The Beautiful actress first completed her elementary education from the Wahlert High School in Dubuque. Then, at the age of 17, she joined New York University. However, she left NYU after one year and started working as a waitress. Kate Mulgrew started her acting career making an appearance in the Theatre play and Television series named, Our Town and The Wide World of Mystery in 1975. She became fan's favorite at a very short time which encouraged her to pursue forward in her acting career. Following her passion, later she appeared in several series and theatre plays and also made films debut in 1981. Some of her notable films, series, and plays are listed below. Equus- 2008 and so on. Kate rose to fame after appearing in the Television series, Star Trek: Voyager. Now she is well known as a Galina Red Reznikva, in the series, Orange is the New Black. Currently, she portrays her role along with several television personalities including, Michelle Hurst, Jason Biggs, Michael Harney, Taylor Schilling, Uzo Aduba. Besides acting, she has also made a video games appearance such as Star Trek: Voyager- Elite Force, Run Like Hell, Star Trek: Elite Force II, Dragon Age: Origins. Similarly, for incredible acting skills, she has received multiple awards like Tracey Humanitarian Awar, Satellite Awards, Saturn Awards, Carbonell Awards, Obie Award, Critics Choice Television Awards, and many others. Currently, Kate is working for the series, Orange Is The New Black and she seems busy on it. Although Kate has maintained her acting career, she has been facing hard times with her personal life. She got pregnant at the age of 18 but place the baby for adoption. The father's name of that baby has not been made public. Later, She got married to a democratic politician, Tim Hagan in 1999. The couple remained together for almost 15 years and split up. 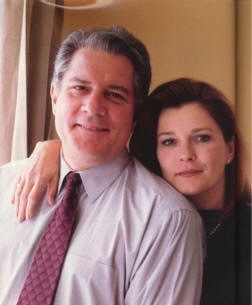 Kate Mulgrew and her former husband, Tim Hagan. She then got second married to a man named, Robert H.Egan in 1982. They have two children both son from their relationship named Alexander James and Ian Thomas Egan. They were living a happy life together but the tragic end came into her life which ended up their relationship. Currently, Kate is single and has not bruited to any love affairs. But Kate is now linked with her first child whom she gave to adoption. They have grown very close to each other. 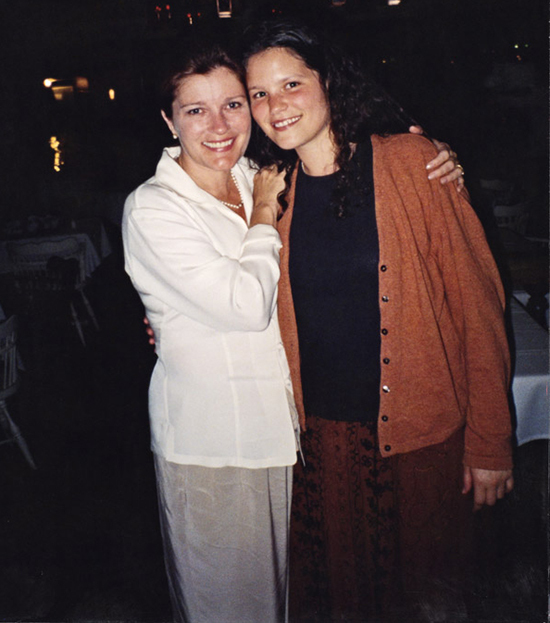 Kate Mulgrew and her daughter who was given to adoption. Very talented actress, Kate makes a tremendous amount of money from her acting career. As of now, she has appeared many television series, films and theatre play from where she has accumulated lots of money. Likewise, her multiple awards have increased her net worth. As of 2017, her net worth is estimated at around $8 million.